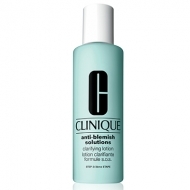 Skin feels smooth with a buffed glow. 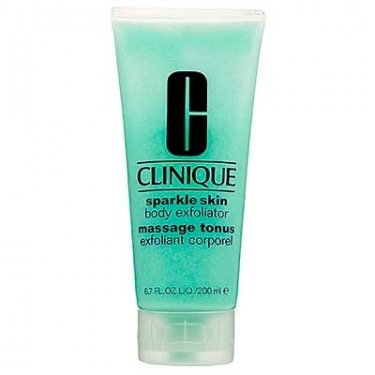 Sparkle Skin Body Exfoliator is a gel-based exfoliator that refreshes and recharges skin thanks to its botanical ingredients and the mint invigorating scent. 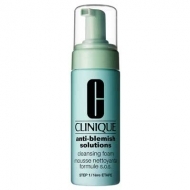 Apply to cleansed damp skin using fingertips or a sponge. Rinse off thoroughly. We suggest using when needed 2 or 3 times a week.